The much-anticipated list of the Ballon D Or top 30 players was finally revealed early Tuesday morning at the glitzy awards ceremony held in Paris. 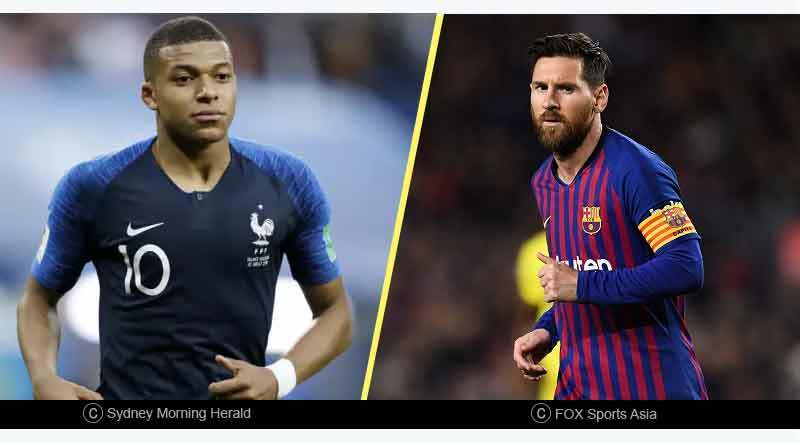 Leading up to the coveted men’s Ballon D’Or, women’s Ballon D Or and the Kopa Trophy, France Football unveiled its list of the top 30 players in the world over the year in reverse order. The list was heavily dominated by France’s world cup winning side with six players from that side being named in the Ballon D Or top 30 players list. 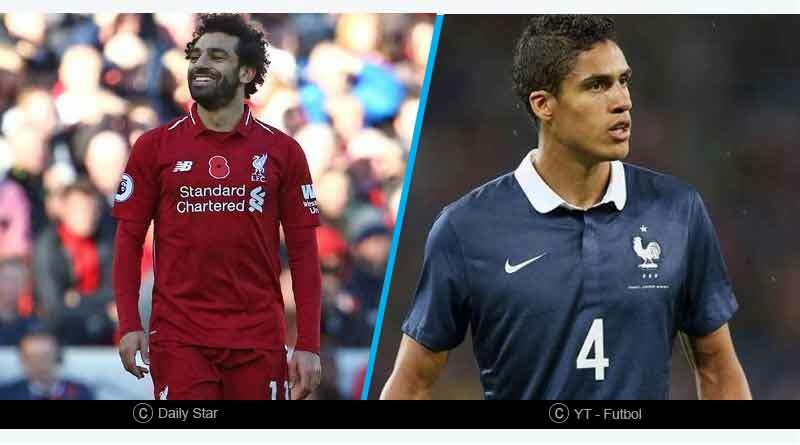 Among the personalities to make the cut, three of them made the top 10 in Griezmann who topped the lot in third, Mbappé in fourth and Raphaël Varane in seventh. N’Golo Kante (11th), Paul Pogba (15th) and Hugo Lloris (joint 29th) were the other players from the country who featured in the list. It was a rich haul for the premier league as well with four of its mesmerizing stars making the top 10. Tottenham striker Harry Kane finished 10th on the list, with Salah, Eden Hazard and Kevin De Bruyne above him. Accompanying them was the French trio of Kante, Pogba and Lloris. Among the other Premier League players to make the cut were Sergio Aguero (16th), Roberto Firmino (joint 19th), Sadio Mane (joint 22nd) and Alisson Becker (joint 25th). 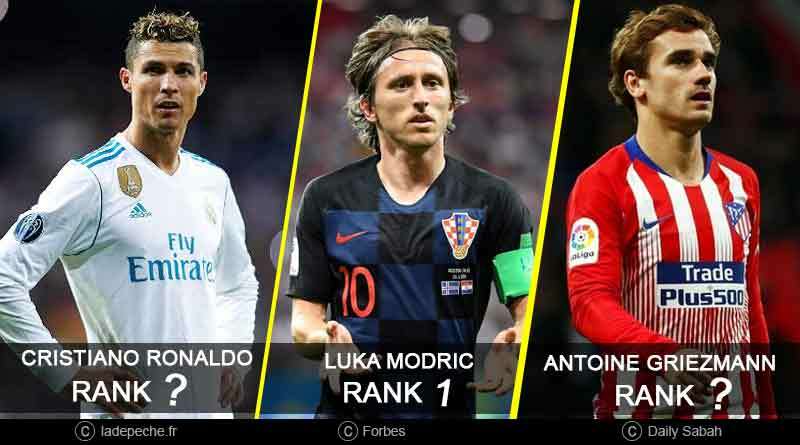 The list was topped by Croatian Luka Modric who became the first player in 10 years after Ronaldo and Messi to take the award home. Ronaldo who is currently enjoying a rich vein of form with Juventus came in second and was followed by Griezmann in third. For more details on Ballon D Or Top 30 Players and related updates, like and subscribe to tentaran.com. For more updates, do to our newsletter and follow us on Facebook, Twitter, and Google+.